Correctional facilities require specialized equipment due to heavy solids loading in their sewage waste streams. Proper measures must be taken to protect a facility’s pumps and piping systems against inmate sabotage. Prisoner attempts to disrupt operations or vandalize plumbing systems by flushing debris down toilets can cause sewage overflows and violations. Additionally, large numbers of inmates eating meals simultaneously leads to substantial kitchen waste in the waste stream. JWC’s Monster products have been doing hard time in correctional facilities for over 20 years. 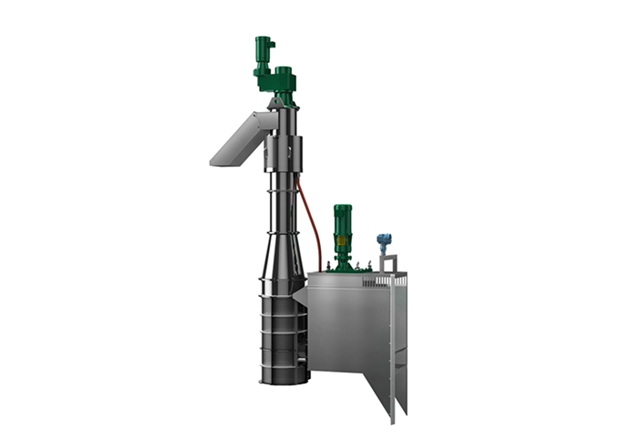 JWC provides solutions to either grind down flushed waste so it will not clog pumps or screening systems to effectively remove debris completely from the waste streams. 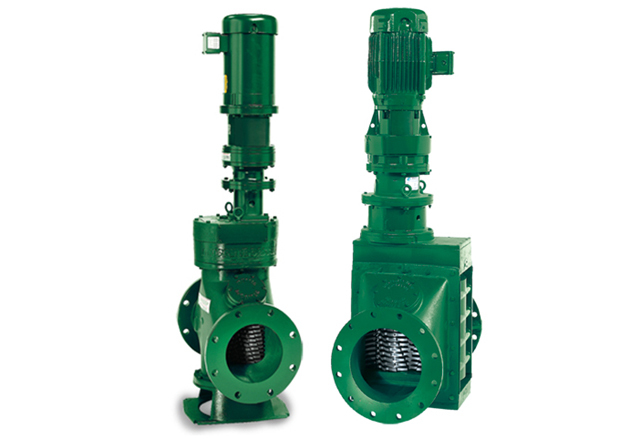 JWC’s powerful 30K and 40K Muffin Monster grinders are commonly specified in prisons, jails and police stations to make sure the toughest items that are flushed can be rendered harmless to the pumping systems. Shoes, jumpsuits, bedsheets, keys and rocks are all normal items for the Muffin Monster grinders to destroy. 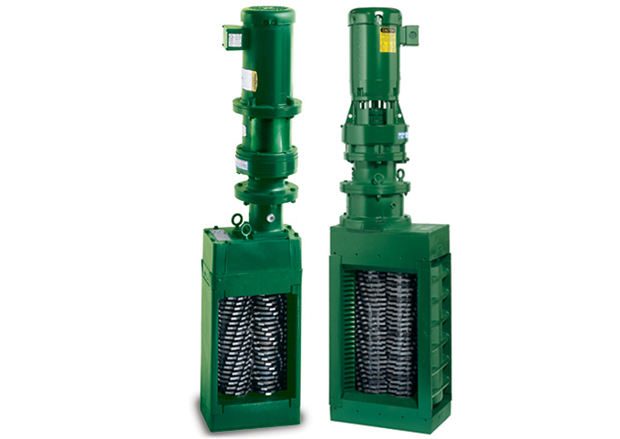 The Auger Monster and Vertical Auger Monster provide a solution for institutions that want to remove all of the unwanted debris completely from their sewage network. 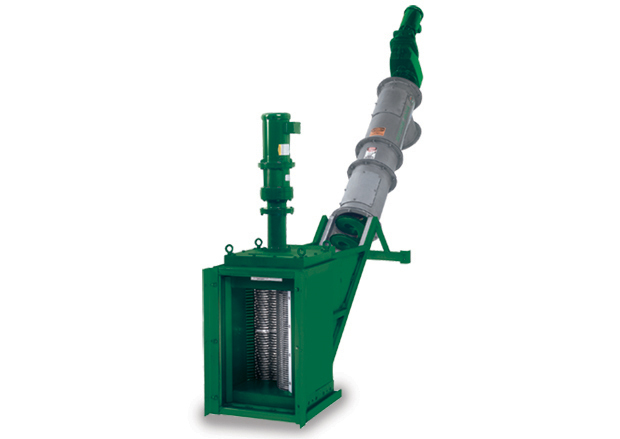 These systems will first precondition the solids with a grinder to shred all of the debris down to a manageable size. They will then screen out and remove all of the unwanted inorganic debris with an auger system. The material removed is dewatered and compacted prior to depositing it into a receptacle.